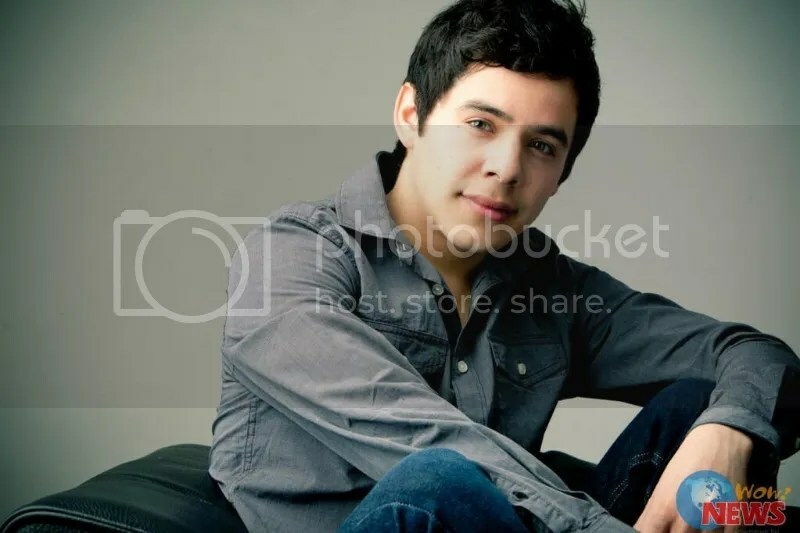 This entry was posted on Wednesday, May 22, 2013 at 11:07 PM	and is filed under American Idol, David Archuleta. 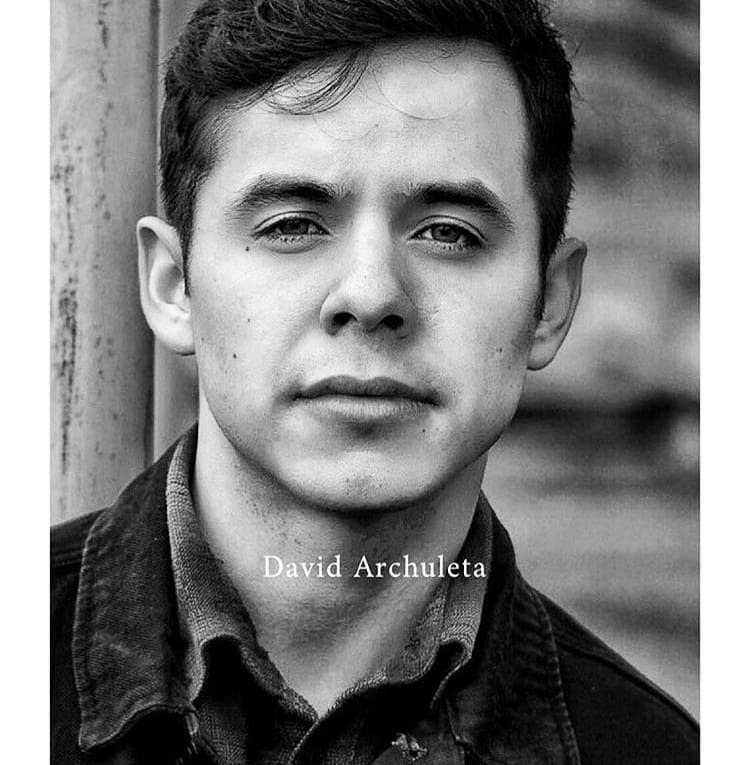 Tagged: #DA2014, David Archuleta, The Right Stuff, the Voice. You can follow any responses to this entry through the RSS 2.0 feed. Both comments and pings are currently closed. I have a full poster of the backgound picture in the last picture! I just love it. Got it from a girl that works at KMart. She takes any of the posters when they are going to throw them away and there was 3 of them that she gave me. I gave one to my granddaughter and took the other one to OKC when we went to his concert at the Diamond Ballroom. I gave it to one of the girls I met for her 14th birthday! What a fun, cold and windy day that was! Standing in the cold wind for 6 hrs! But it was for David and he was so worth it! I got right up in the front and he was on fire! Yeah, it’s just like you can read my mind !!! OMG that’s exactly how I feel about David that’s what happened to me when I heard him sing for the first time and after!!! his phrasing, lick and run, interpretation are just amazing no one on AI or beyond had ever tuouched/moved me like he does, and yes I tend to compare him to about anyone that attempt to sing the same songs but they wouldn’t cut it for me !! MT – I’m right there with you when you say “One Idol is all you need when it’s the right one.” He grabbed me with WFTWTC and captured my heart with Shop Around. I was done for – in for the long haul, over the moon about this 17-year-old singer. I bought tickets for the Idol tour just to see him and at the time didn’t have anyone to fangirl with, so I dragged my son and his girlfriend (she became a fan that night) so I wouldn’t be all by myself, screaming in the stadium like a wild woman. LOL. I’ve watched Idol since then, with similar feelings to yours. No one is quite as good. I did actually vote this year for Candice. Clicked from Facebook and registered my votes. But will I build a website to chronicle her endeavors? LOL Nope. Am I going to the Idol Tour? Nope. And I hope I remember to buy her album, but we will see. I try to post music on Facebook quite a bit, but I struggle to want to post anything but David. Yes, I do post Joe Bonamassa or Eric Clapton, Divas like kd lang. 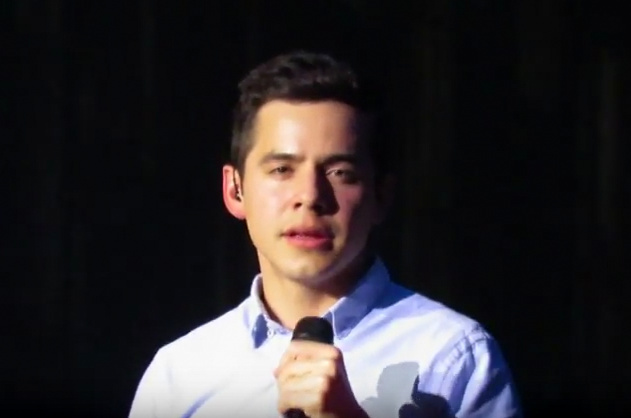 But I have a hard time preventing myself from posting David videos over and over (my adult friends already think I’m a little off in my crazy support of @DavidArchie). There is no voice that does it for me like David’s. No. Voice. Like. David’s. Mt. you have captured exactly my feelings. 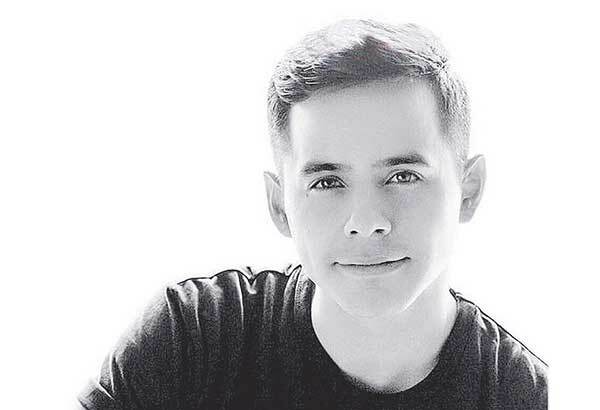 I haven’t watched AI sense season 7, but from what I read, there have been great singers on, winning or not, but like you said “one idol is all you need if it’s the right one” So excited for David to return to his music career. Exactly! 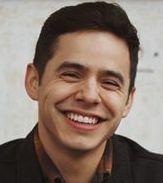 I know Idol will never be the same without David and it is very highly unlikely that any contestant will ever come close to grabbing my attention and my heart and soul the way he did with his singing and behavior. But for real, this season I felt like most of the contestants just were not connecting with the audience. But both Season 7 Davids did. I agree there will never be another David ! He should have won that season there was no one better ! 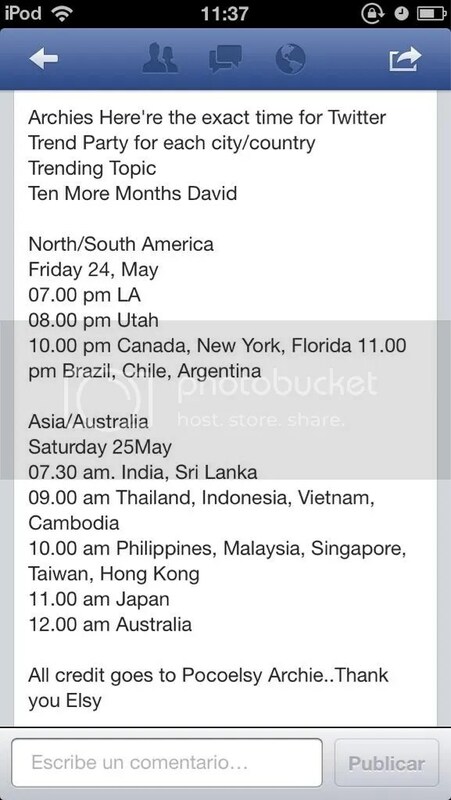 I am not interested in American Idol since David . It is just not the same,I do not watch it anymore !!!!! Great post. Expressing every Archie’s feeling. David is one of a kind. No explanation to understand why we feel what we feel for David. It just is. Makes me happy to just be a fan. And glad that I didn’t miss to know this wonderful guy. It was hit or miss for me up til season 7 whether I watched or not. Season 7 was where I reconnected with that little darling singer from Star Search and the Jenny Jones show. I got this” tingly feeling” when I first saw him on AI! 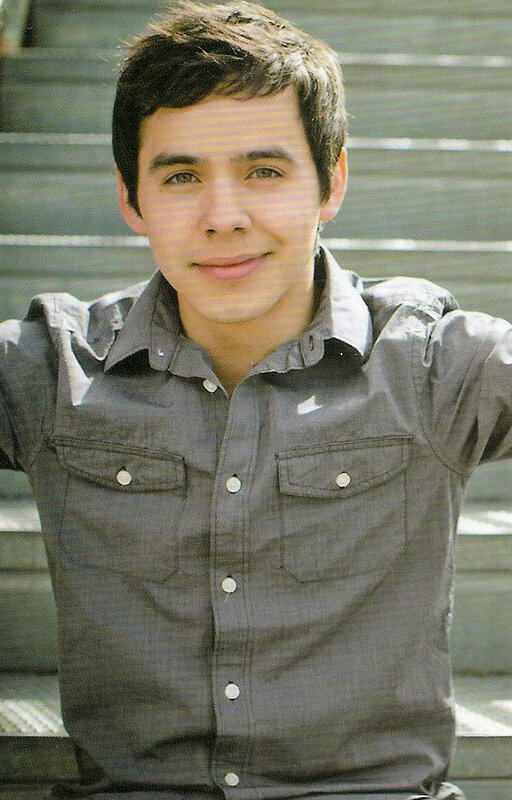 Who would have imagined years later David would find a place in my heart that seemed to be made just for him. I’ve never been able to figure out if I needed him or he needed me. He has always made me feel he needed me. I’ve been inspired in so many ways by him just being him. Randy said it “The best singer of Season 7 is right there!” and he pointed at David. Our David. The Right One. Frankly, I can’t believe there was a 12 million vote gap between them! That is crazy! That was the only year I voted my fingers off on every phone in the house. And I know many of you did it too. The year before, I voted about five times for Jordin Sparks. For David, it was at least five hundred times more. I’ve gotten over it for the most part, until something sparks it up again. And while I’m at it, I also don’t appreciate the way AI uses the bad auditions to get ratings by showcasing those contestants who very obviously don’t have talent but try out anyway. I know it’s a TV show and they are in it to make money but is it really necessary to make fun of the contestants? Other singing reality shows don’t use this cheap tactic. 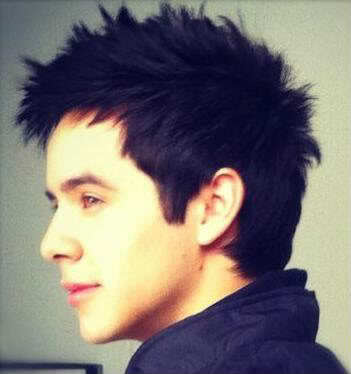 David is the only singer who takes my breath away, literally. And nobody else compares. 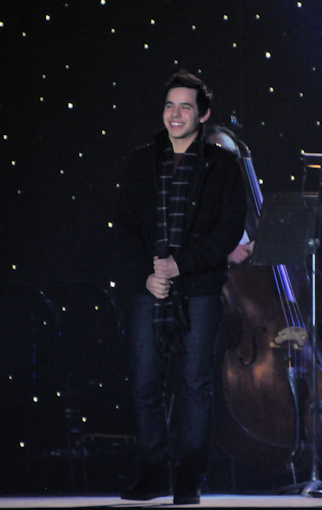 “David Archuleta ~The Right One”. Absolutely! Hehe Thanks for giving me a chance to rant! MT, will comment on your EPIC article in a bit. Thanks guys. I will comment on all of your posts soon. But first I want to give my respect and sympathy for Hanne and her family. My thoughts will be with them. So very sad to hear the news. RIP Hanne. My heart goes out to her family. She created some beautiful artwork of David from photos, many of which have been shown here. 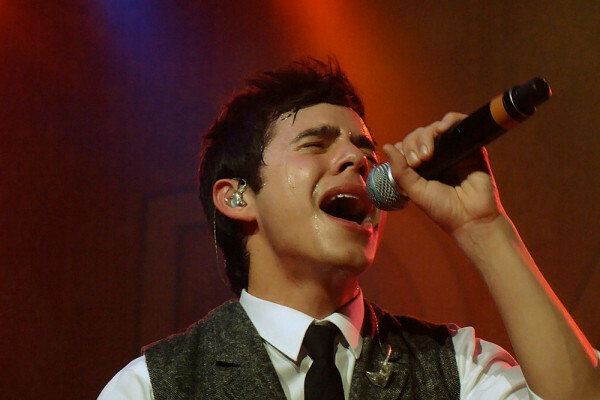 I found this recap from Archuleta Fan Scene that Hanne wrote when she saw David for the first time in England in 2009. 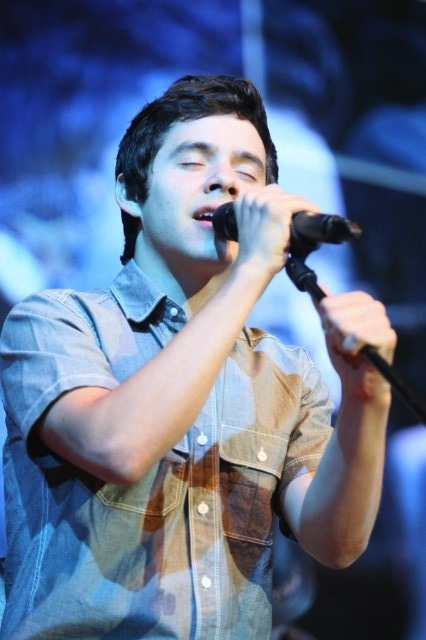 “I want everyone in the world to know what a good singer he is,…” I feel exactly the same way!! (I actually told someone that this week, almost word for word.) Why is that? Why is that so important to us? I’m still trying to figure it out. Aww and that was so sweet of you to give that young girl a poster. I’ll bet you made her day! Remember, Kari said he’ll be bigger and better than ever! Can’t wait for 2014! 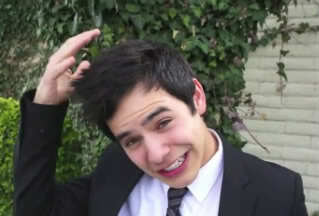 “David is one of a kind. No explanation to understand why we feel what we feel for David. It just is. Makes me happy to just be a fan.” << This! "I’ve never been able to figure out if I needed him or he needed me." I've never really thought of that. That's a really good question. Thank for bringing that link. Hanne really was a devoted fan and I’m so glad she got to meet David. She did some really great photo editing. Just beautiful! There’s one on the front page of FOD if anyone hasn’t seen it. I’m so sorry to hear about Hanne. My heartfelt prayers go out to her family and friends. Bebe, thanks for the link to AFS. I enjoyed reading Hannes words and seeing her with David warmed my heart. So sorry to hear of Hanne’s passing. Have known her online since the beginning of my and her ODD when we were both original members of the Golden Archies. Years later, I got to finally meet her in Orlando when she came from Denmark to vacation and see David in concert. So sweet and talented. 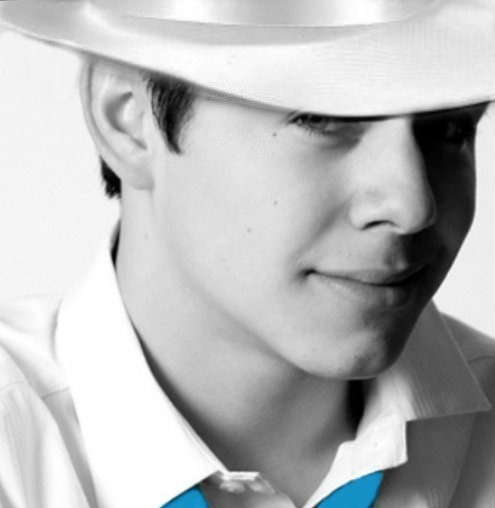 So devoted to David, his career, his fans. Here we all are after David’s set in the lobby instead of staying for Demi Lavoto’s show. Amen. God bless you Hanne, for everything. Keep shining! You are right MT, something is always missing when David is not around. That little something!! True fans, true friends, always wait in their own ways. Many are quietly out there doing their life’s work but still smiling at the mention of David. So sorry to learn about Hanne. I read her article and it is amazing to read about the fans from such places as Denmark, who travel so far to see him. There has definitely been a brotherhood and sisterhood that have come together. The first ‘David fan I met came from Scotland to Toronto to see him. I will remember Hanne fondly for the wonderful picture edits and collages she made. We had a few conversations on twitter about that topic. 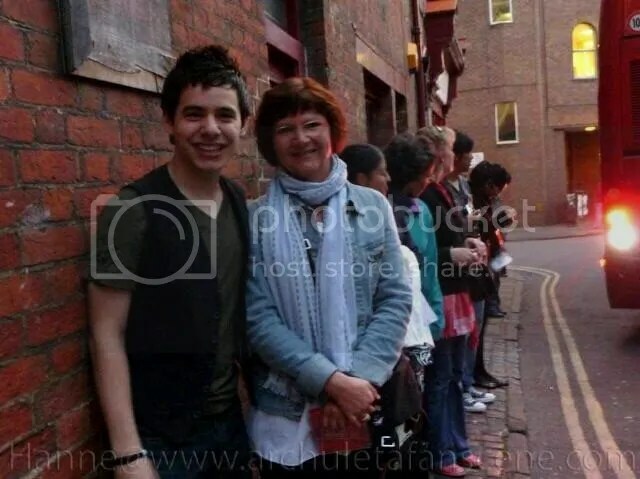 So glad she had the chance to meet David here and in the UK. I have watched American Idol each year since it began. I enjoy seeing the contestants go from scared and nervous singers to confident artists. They are my focus, not the judges. We have so few outlets to see real talent develop before our eyes and ears. “When he sang it, I believed him” That’s sums it up for me ! 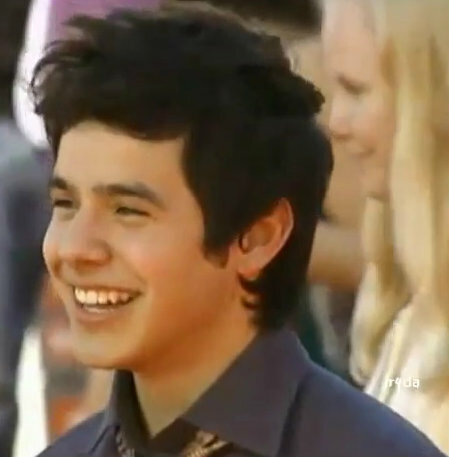 There was and is an honesty about David’s voice and his character that cannot be denied. 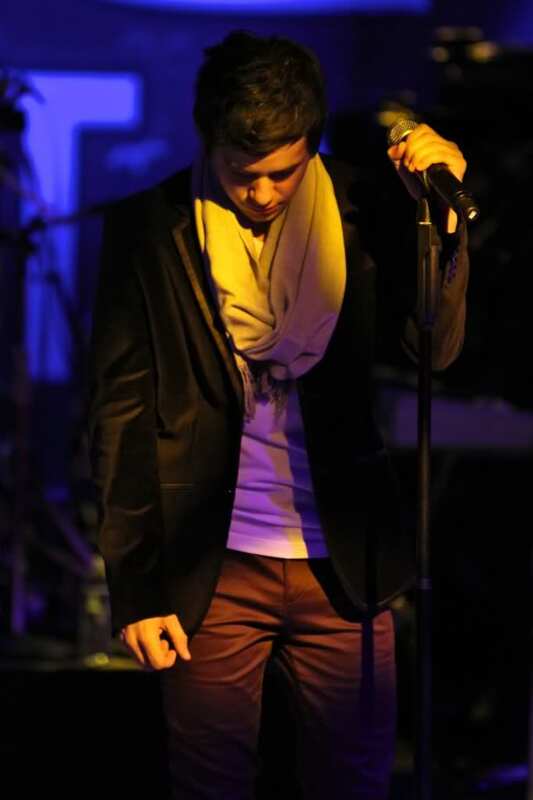 It’s the reason that when he sings a song, it becomes his. Thank you for a heartfelt article MT. 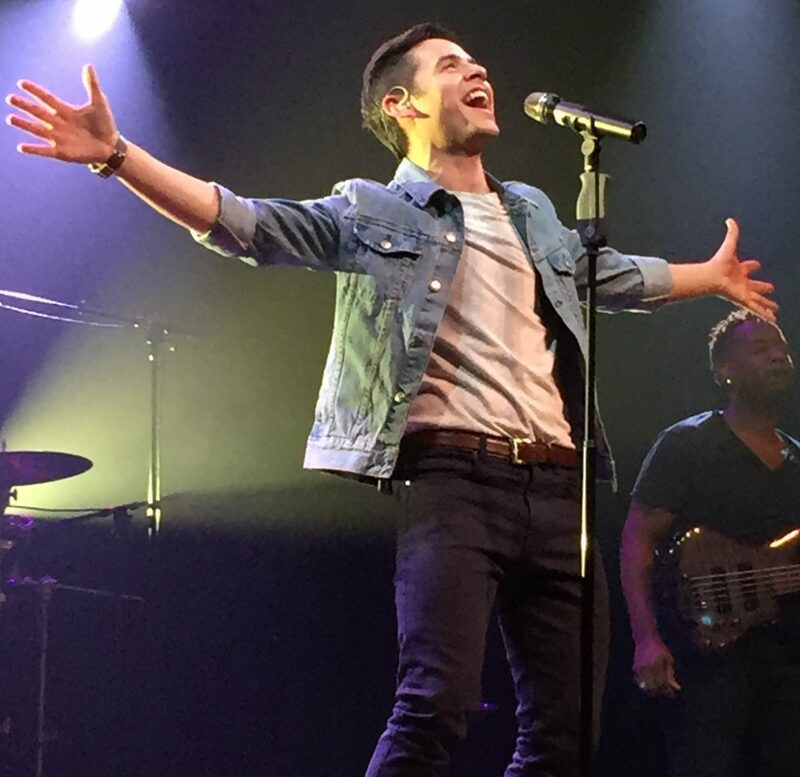 I can’t wait for your recap after you see David in concert for the first time! You will see and hear exactly what we have been telling you about how exciting and special it is to witness. MT, I’m going to print this out and have handy for anyone who asks me why and hand it to them. You have said it all. I wait for those moments and hold my breath and can’t believe anyone can make a sound that penetrates my being, incredible. And I’m still watching them over and over. I’m in the women’s conference vortex with that Oh Holy Night at the end, sublime. I though cannot watch AI, it left a sour taste in my mouth. I do watch performances on youtube of those that are being talked about just to see if I feel, hear and nothing, nada, zilch. I hope those that are on the show do well and achieve their dreams but I have also found the RIGHT ONE, the one we were destined to feel and have a soul connection with for whatever reason, maybe Hanne now knows the what and why of this phenomenon. Aw. He made her so happy. MT, will comment on your wonderful article soon. Have to go to therapy for arm. Time zones thanks to Pocolesy. “Many are quietly out there doing their life’s work but still smiling at the mention of David.” << I love the way you put that. I think they'll come back when he does. This … " There was and is an honesty about David’s voice and his character that cannot be denied. 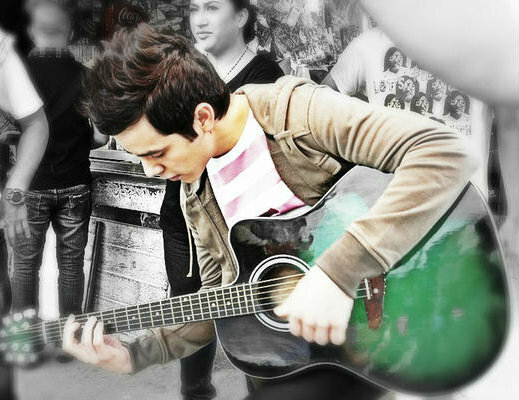 It’s the reason that when he sings a song, it becomes his." It's amazing that we are still watching videos from so long ago along with the newer ones. He was so so good back then, and is getting better and better. I can't imagine what we'll see and hear next! I hope the arm is doing better! "I just don’t feel it like I do David’s music!" …… Exactly. I hear everyone else's. I feel his. They would be a wonderful contribution for the now and months to come…They would be something NEW and done by us the fans. MT, I had watched idol the year before only. Was happy Jordin won without my help. Then along came season 7 and I didn’t know what hit me till I was in the middle of it, too deep to care what just happened. Nothing in my past warned me that one day I would suddenly step so far out of character. That one day I would tremulously approach a computer to blog with total strangers because I NEEDED to talk about this phenomenon. That I would actually spend hours voting non-stop with the same urgency that I would dial 911. That each Sunday would find me fighting back waves of panic for the week ahead. Unbearable the thought of him going home. Why? I don’t KNOW why but it was beyond my control. That VOICE! It stalked me, the last thing I heard before going to bed and the first thing I heard on awakening. All I know is he came, he sang, he conquered. And I’m still crazy after all these years. The arm is better, thank you for asking. They have extended my sick leave another month since the tear was such a large one. Can’t seem to post the link to the article. Could it be my computer skills? Of course! 33.Angelica, so glad the arm is doing better, and that you are being allowed more time to heal! “that VOICE it stalked me”…hahaha! that just made me laugh out loud! That’s what it does! It’s stalked us for years now, and still is! MT♥ what a great post. 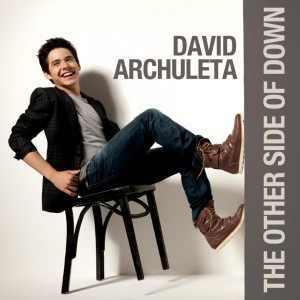 Yep, no one else like David ever, on Idol, or any other show for that matter. He’s spoiled us!! David really redefined music,( for me.) 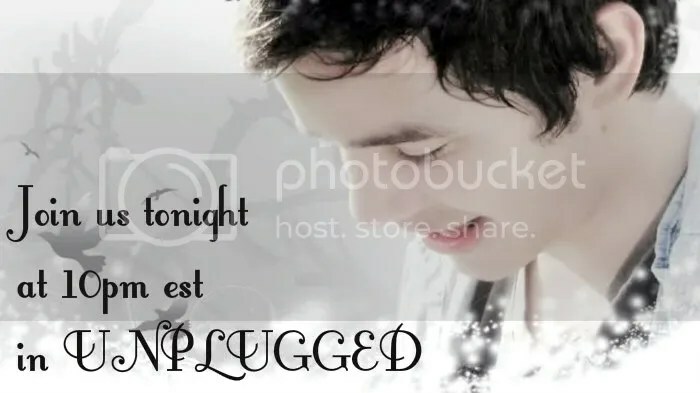 Some of the covers he has done, well, he redefines the songs, breathes new life into them all,and it makes me feel like I am really connecting with that ‘same song’ I had listened to for years, in a whole new way!! Just so grateful that he came along in my lifetime, because I truly believe, his destiny is a special one.I think we have been/and continue to become witness, to someone who will become known, as one of the best singers in the world. Sky, maybe I met you and didn’t know it? 🙂 The funny part of it was there are some of us called the Midwest Archies and we all met for the first time down there! Some of us lives closer to each other up here. 🙂 Since then, we have met for lunch a few times and had an “Archie” good time! I made this little tribute vid for our friend, Hanne. It’s a small gesture from me to say “thank you” to her since I used some of her pics (a lot) in my own vids, I’m grateful for her creative works, heart and for being our friend. Hope this vid can ease some pain and sadness we feel in our hearts knowing that she’s now in a “good place”. pocoelsy — That is such a beautiful tribute to Hanne. 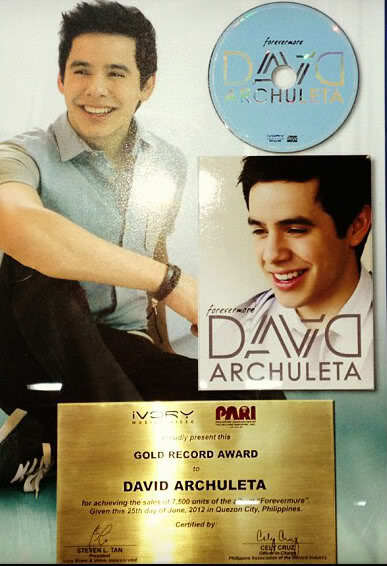 It will surely be a comfort to her family and friends when they see it, as it is to all of us David fans. Thank you for making the video obviously done with the care and love Hanne deserves — also very thoughtful of you to include the names of others we have lost, a fitting tribute to them as well. MT, I loved your article. You put into words the way I feel too! 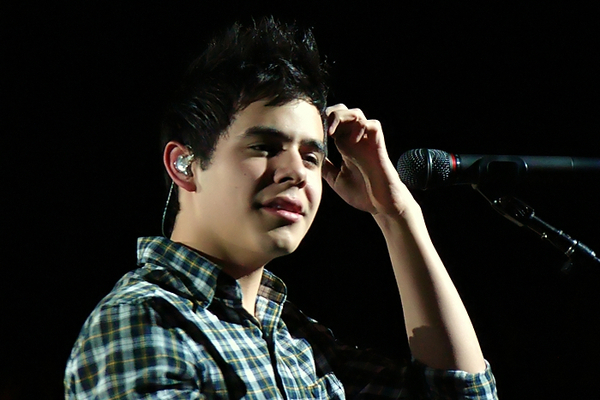 David is a once in a lifetime phenomenon for me. He is a blessing I never expected but appreciate more than I can say. I am also so sorry to hear about Hanne. She was a lovely person and will be missed. Your video is a beautiful tribute to Hanne. It brought tears to my eyes. 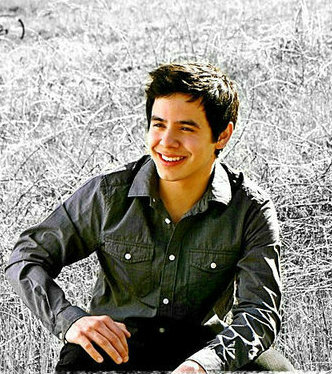 I feel the love in the video, and I believe that that love is an extension of the love we feel from David. And one of the best hearts in the world. David touched Hanne, and he continues to touch us all. What a blessing and a gift he is. 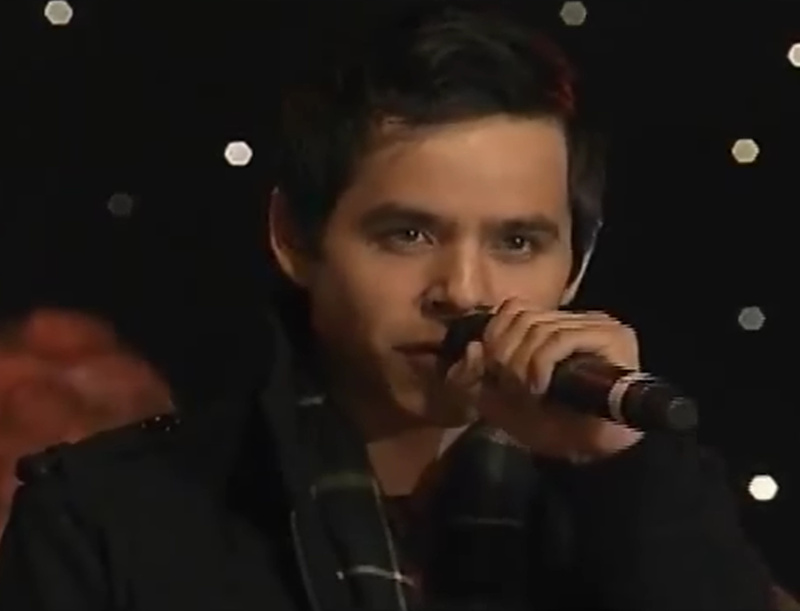 Your video with David singing “Be Still My Soul” is a beautiful tribute to Hannne. I appreciate that you included Dak and others who passed away this last year. When we lose an online friend, it’s a different kind of grieving than the norm because in most cases, we’ve never met. Yet there is still grieving involved, real grieving, that nobody would understand unless they made friends online. Your video is a comfort to us and I thank you. Thank you pocoelsy for caring that much to make such a lovely video tribute for friends who are gone from us. Recently we lost our eldest dog, a wonderful companion for all of us, but when everyone was gone for the day it would be the two of us. Each night I would play for her David’s rendition of “Be Still My Soul” to help her get to sleep. I will always be grateful to David for that. Still not quite able to listen to it all yet though. Thank you for your kind words, we all came across Hanne beautiful edits every now and then 🙂 I am a big fan of her works, her love, Dakgal’s and others who passed on and their dedications to David touched my heart, David’s magic truely brings us together there’s no boundery or barriers or distance to keep us away such a unique relationship we all have here and i cherish it everyday, big thanks to Angelica and all the writers commenters here who keep things alive and fresh tirelessly. Sorry that you lost your eldest dog they’re indeed wonderful companion, hope you’ll feel better soon. Thank you Pocoelsy for putting that lovely tribute video together for us to watch. Hanne was a special lady who connected with our hearts through her sincere love and devotion to David. Poco, what a sweet and thoughtful video you made. I know that Hanne would love it. Happy Memorial Day and thank you to all that serve/served our country. MT, loved the article and so sorry I haven’t commented on it yet. Computer issues, but NO MORE. I finally got the new computer that I’ve always wanted. I’m embarrassed to say just how old the one I was using was, but let’s just say that I haven’t watched a video without lag in years. The first video I watched was The Prayer, for some reason. I have since watched that same one 10 times (at least), in it’s full 20″ screen glory. Now I have to play catch up. All of my favorite videos in a clear manner. My evening is pretty much set. I HAVE THE GOLDEN TICKET AND I’M GOING TO HOLLYWOOD. Happy Memorial Day everyone! God Bless all who serve our country and the same to those who have served. The sacrifices made for me and my family are much appreciated and will never be forgotten! Oh Betsy…you must be lovin’ it! So happy for you! This is the recipe for the strawberry filled cupcakes I spoke of in chat. I was very pleased to hear the family raving about them yeasterday! Today is cold and rainy so I decided to bake them again! Preheat oven to 350. In medium bowl, cream butter and sugar. Add one egg at a time to the mixture, then add the vanilla. In separate bowl, combine flour and baking powder. Add the dry ingredients to the cream mixture. Beat ingredients together then add the milk, mix until smooth. Spoon the batter into cupcake liners. 3/4 full. Bake approximately 20 minutes. Cool. Over medium heat, add diced strawberries to saucepan. Stirring constantly, watching for the strawberries to get softer with a sauce forming at the bottom of pan. Add the sugar and the corn starch. Stir until it all blended completely. Transfer mix to heat safe bowl. Cool completely. Make an X in the middle of the cupcake top. Put filling in piping bag. Gently place the end of the piping bag into the X of each cupcake and let the strawberries fill to the top of the cupcake. Hey thanks, Angelofdja for the recipe I requested in Unplugged! One question..why do you make an X in the top of the muffins instead of just piping the filling in? Here is my recipe for brownies I promised too. Mine is much easier because I use a mix. Prepare a turtle brownie mix according to directions. Before pouring batter in pan, add 1/2 cup each of chocolate chips, peanut butter chips and pecans. Undercook a little and refrigerate to make chips firm and more flavorful. Happy Memorial Day and a huge thanks to all who have ever served our country. I made an mp3 of the video because of his live singing is so beautiful. Glad to hear the arm is healing nicely. And yes, we’re “still crazy after all these years.” LOL Not much chance we’ll change now, is there? Wow! Now that’s REALLY crazy! Beautiful tribute video! Thanks so much for sharing. Thanks! David is a once in a lifetime for me, too. No one else’s music has ever affected me this way and I doubt anyone else’s ever will. He’s one of a kind for sure. Thanks for bringing the new video here!! … 3 things. 1. Awww He has such a beautifully caring heart. ♥ But we knew that. 3. I just love watching him play and sing with those headphones on. MT I love that insane laughing part so much lol. I bet he was tired, or maybe it was that combined with an inside joke. It was hilarious. And his voice omg. That long note. Who else does this? Who else writes a song like this that the whole world should hear but probably won’t? Dear world, there is a song you need to hear, and heed. Please do so. He’s making me a little nuts. Speaking, singing. Whatever are we to do? 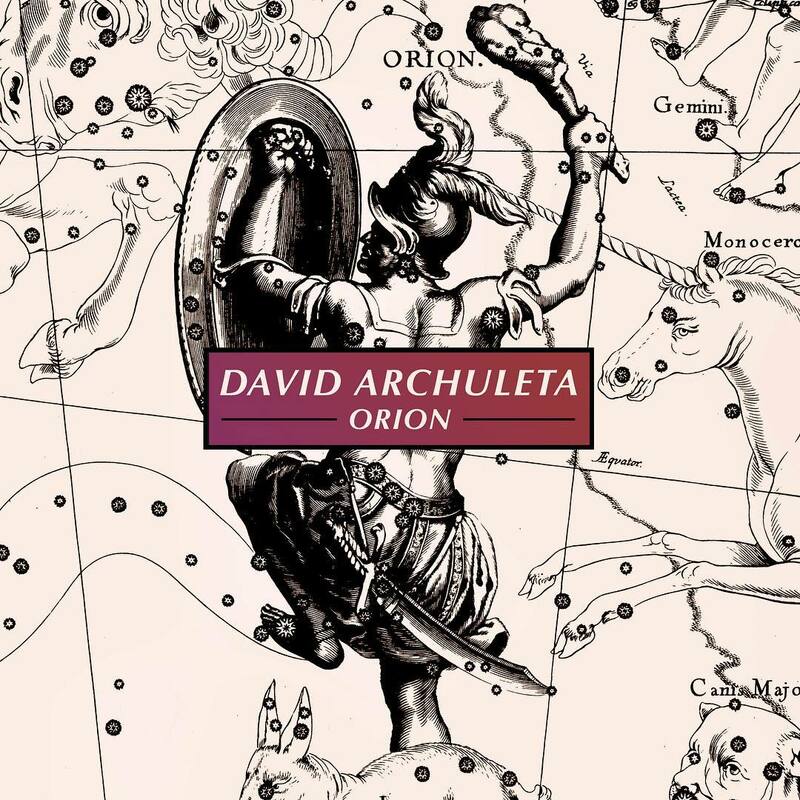 Thanks, Abrra, for posting the video in which David explains his song Broken. Coincidentally, I was listening to it this morning and wondering what it meant. Well, David just told me in his own words. Thanks to Jon Hunt’s lyrics, this song expresses both despair and hope. 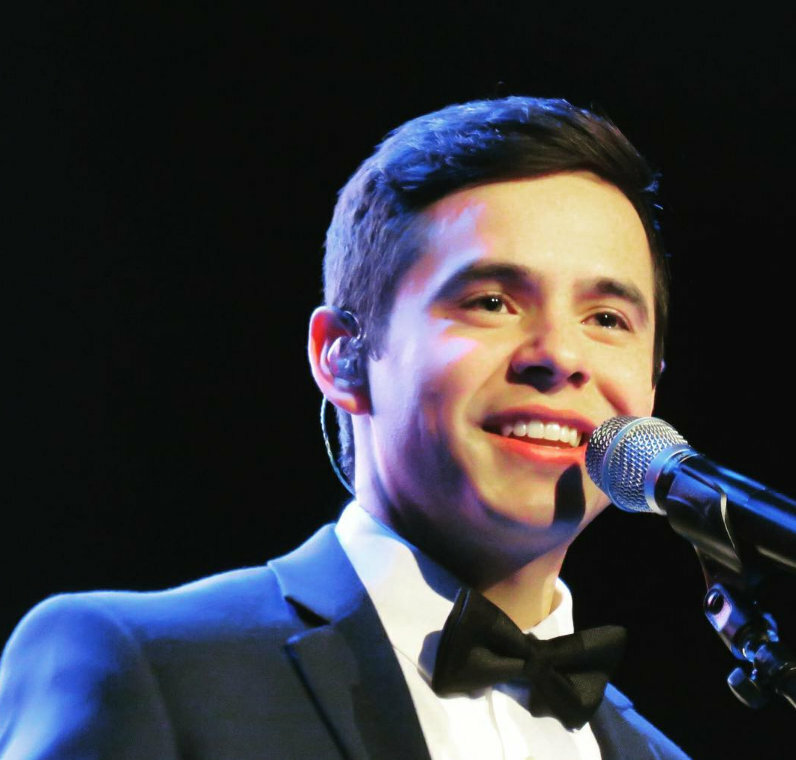 And thanks to David’s music and vocal interpretation, David expresses that despair and hope with incredibly strong emotion. Again I am impressed by his character, this time by the extraordinary compassion he exhibits for those of our fellow human beings who are in unfortunate circumstances they did not choose. Angelica, love your recipe! Quick, easy, and most surely delicious! I don’t know why I must try the complicated stuff. Maybe the thrill? The kitchen mess?The “Nothing Else Better To Do” syndrome? LOL! Anywho…the strawberry filling is pretty thick and slightly chunky. I just found easing the tip into the X then squeezing the bag slow till the filling slightly oozes out the top worked best. I tried just piping like normal but it made the top crumble too much. The cupcakes themselves are slightly fragile too. Abrra, thanks for finding that video. Goodness gracious I miss him! Been waiting for something fresh and new! Whenever that happens, something new always comes along! David’s timing is uncanny! Good to finally get background information for the song ‘Broken’. He is such a deep thinker and caring person with so much compassion for his fellow human being, especially those less fortunate. David at a baby grand piano! Now that is something I would like to see more of! recipes,videos,and spazzing oh My! Certainly lots of goodies here tonight. 45. Bebe♥ love everything you said,and you said it beautifully. To all who have served our country,past,present, and future,thank you.I honor you all. Hope everyone had a Safe and Happy Memorial Day! It seems to be a season of loss and remembrance. I would like to add my voice in appreciation for those we have lost, and my thanks for their contributions. Lives can change in a moment. I am trying to not define these moments into happy or sad; instead, to try to find and remember the “sweetness” in each day. All of you, with empathy and kindness help me do that. Broke but not broken. Bebe, love the sentiment in #65.